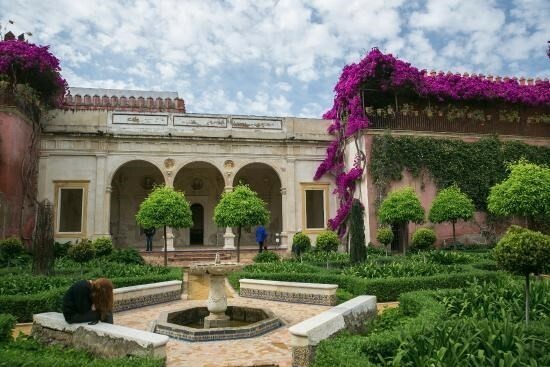 Join The Friends of the Ohio Governor's Residence & Heritage Garden on a tour of gardens in Andalucía, led by renowned English garden designer and writer Amanda Patton. 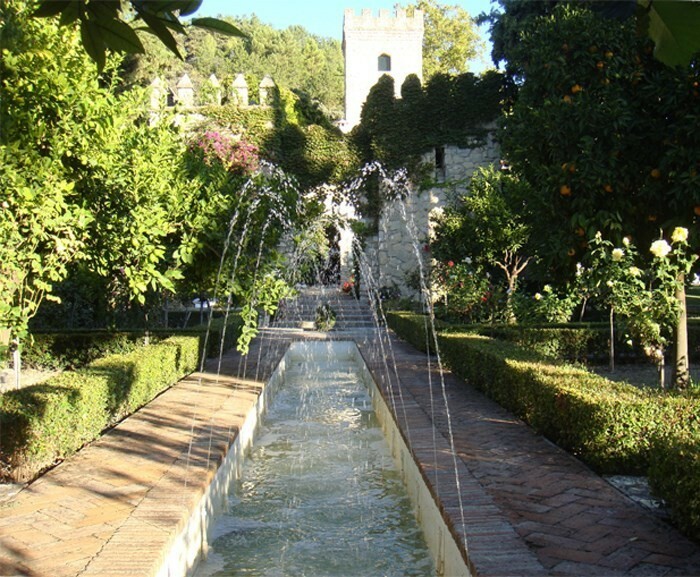 The tour will be a unique opportunity to visit both public and private gardens that have been created in southern Spain from the 14th century to the present day. 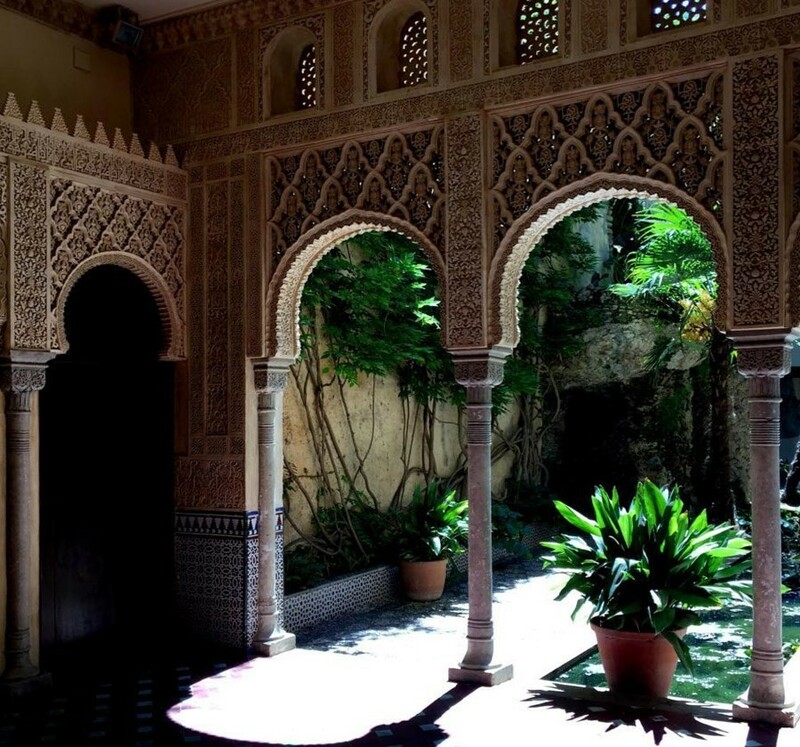 The earliest gardens we will see were created by the Moors, originally from North Africa, who ruled southern Spain for seven centuries until the Christians reclaimed it in the 16th century. 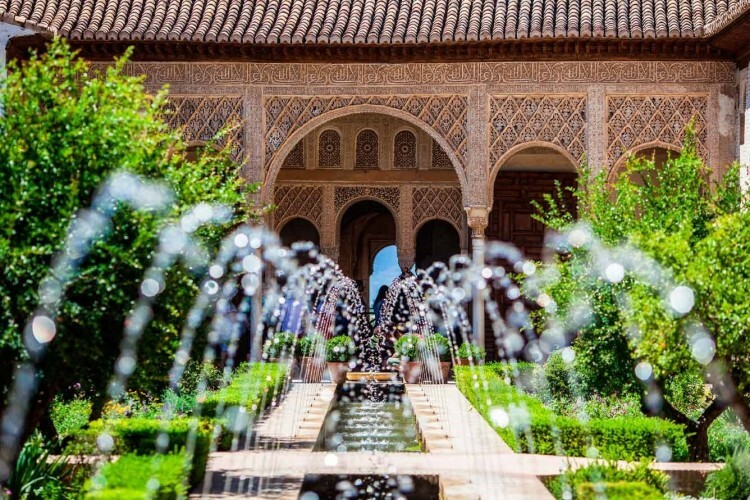 For a more detailed description of the tour​​ with daily itinerary, click here. 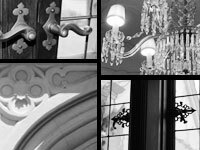 ​The dates are April 24-May 3, 2019. 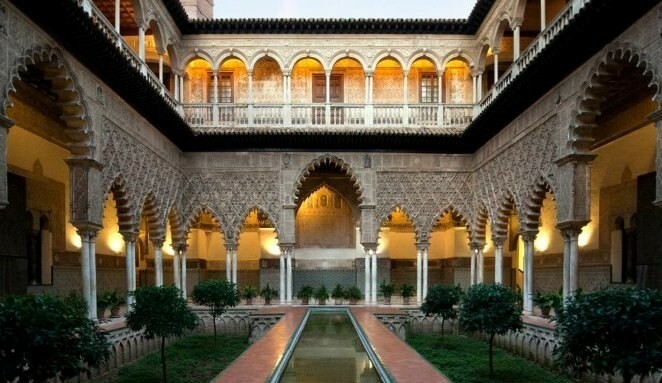 The cost is $6,550, all-inclusive (except airfare). The Tour's minimum number of participants is 14. Deadline for a deposit and signed contract is September 1, 2018. ​See the trip highlights and print a copy of the contract by clicking theContract to Participate button to the right. Copyright 2018. Friends of the Ohio Governor's Residence and Heritage Garden. All rights reserved.